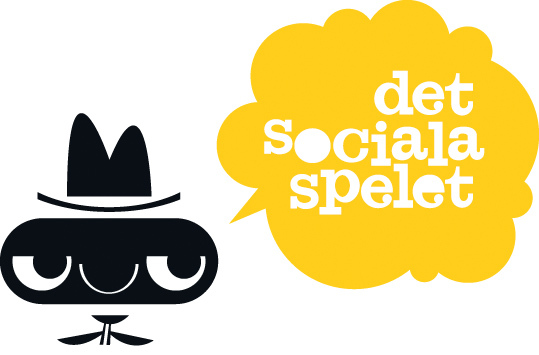 Swedish broadcasting company TV 4 needed an intro for the TV show Det Sociala Spelet which could be translated to The games people play. The show took a closer look into the lighter side of social norms and the games people play. The animation was directed and animated by Jan Cafourek.